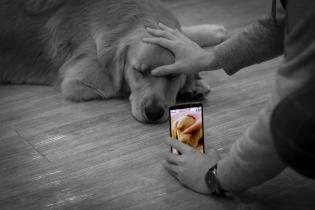 I used a selective colour processing technique on this photo of a Golden Retriever in a Seoul dog cafe because I was thinking about our societies love for smartphones. Even when things are fairly normal or mundane (black and white) they can always be made to appear colourful to someone else, depending on the way the user shares it with the world. I see many people with a seperate persona over social networks than in reality. The information they share from their smartphones suggests they are happy and loving live, yet in reality this is not always the case. I love dogs and thought his would be a good way to try and illustrate it! I’m home. Phew. That was a long flight. I’m ecstatic to be home. Everyone said it would be weird and strange and that reverse culture shock is a monster, but honestly it’s been pleasant so far. Perhaps it is because my family has been amazingly supportive, I have so many friendships to catch up on and a few babies to meet (New people arrived while I was away! 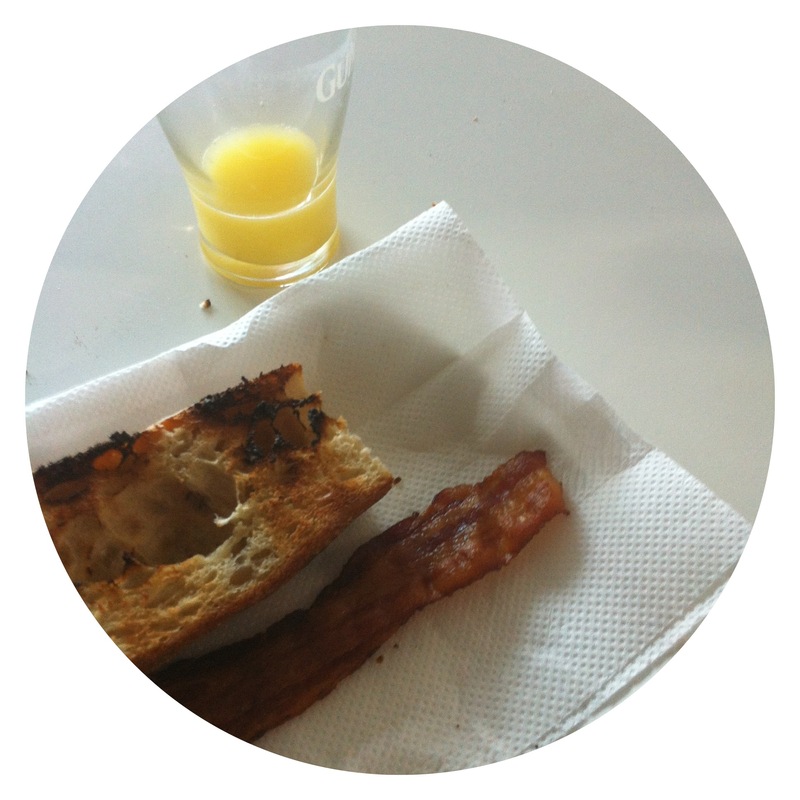 ), and I am super busy networking and job searching. I still mourn for my Palm Tungsten E2. I never fully exploited its capabilities, but it left me with a 4.5 x3.1 x .59 inch handheld habit. It’s a relief to know someone else with more technical nous than I have still thinks smaller is a plus.